I have just started baking in 2010 after we bought our very first oven range. Because I hardly remember any baking technique I learned in high school, I enrolled myself in Baking 101 at the Heny Sison Culinary school so that I can bake for the boys. But then, I fail to bake regularly as I have planned because of many reasons, one of which is the preparation of baking ingredients. Back in baking school, everything was prepared and ready. Recently though, the sweet people over at Bright Bakers sent me one of their cupcake baking kits to try out. Bright Bakers baking kits use recipes inspired by pastry chef, Penk Ching. An instruction manual is included in each kit and the steps are explained in a super simple manner that even kids can easily understand. 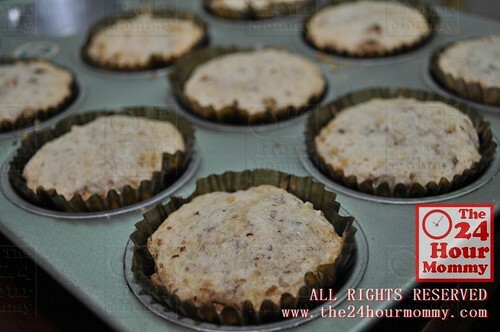 A few minutes of mixing ingredients here and there and, voila, the cupcakes are already in the oven! 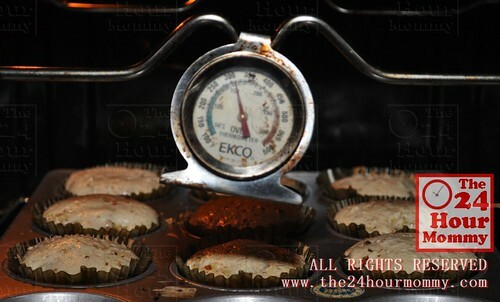 The recipe required baking the cupcakes in 175 degrees Celsius for about 45 minutes. However, temperature and baking time really varies from oven to oven so I chose to stick to 150 degrees Celsius and my cupcakes were ready in 25 minutes. 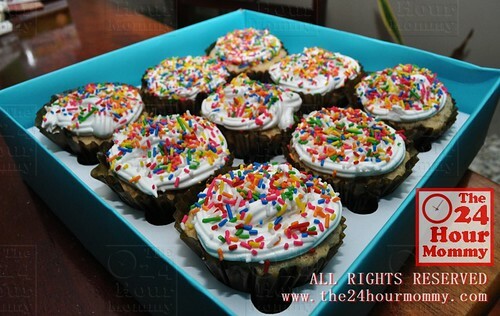 After cooling the cupcakes, I topped it with icing and candy sprinkles and set each inside the box where the entire kit was contained. Rap thought I was sending the cupcakes as a gift to someone else, hahaha! 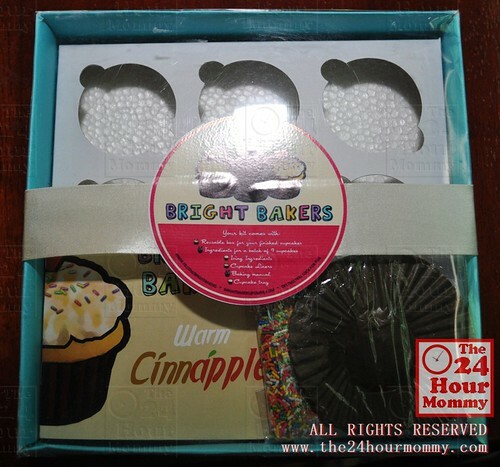 Bright Bakers cupcake baking kits are available in 3 flavors: Choco Blast (Moist Chocolate Cupcakes), Going Bananuts (Banana Walnut Cupcakes), and Warm Cinnaple (Apple Cinnamon Cupcakes). Each box is sold at Php 350 but, since Valentine's Day is just around the corner, the price has been lowered to Php 300/kit. 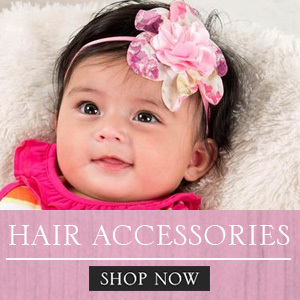 You can even get 3 kits for only Php 750! Here's the good news... 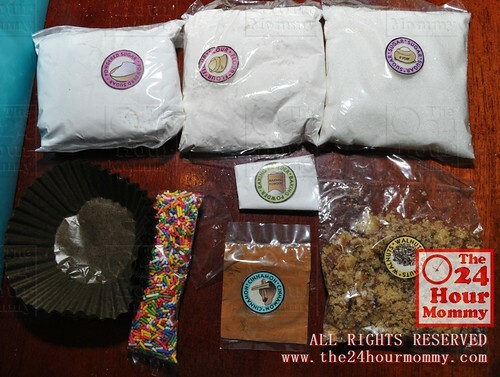 Bright Bakers is giving away one (1) cupcake baking kit to a lucky reader! 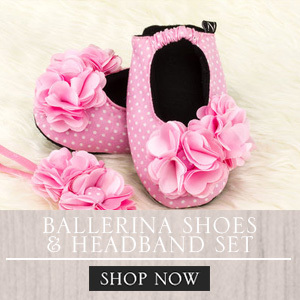 Just follow the steps in the Rafflecopter widget below to join. 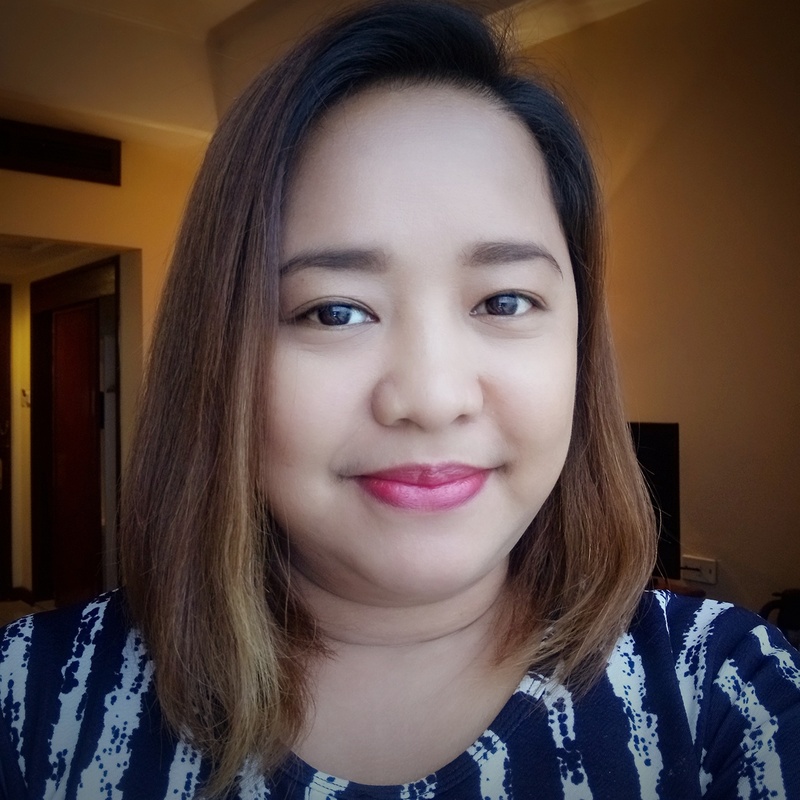 To know more about Bright Bakers, you can visit them over at Facebook (http://www.facebook.com/brightbakers) or follow them at Twitter (@BrightBakers). 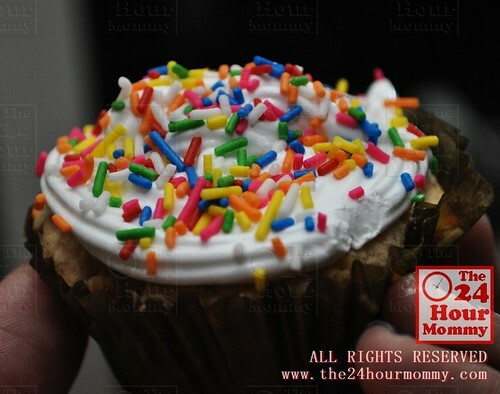 You can also order cupcake baking kits by emailing brightbakers@gmail.com. Great giveaways for Mother like me who love cooking and baking. It tastes good! Well, actually, with the icing and sprinkles, it was too sweet for me (I'm diabetic). My son loved it, though. my husband will surely like it. thanks for this giveaway! Bili na kahit electric lang! Sarap din mag-bake. Just joined! Baka makakabili na ako ng oven nito! Weeehhhh!!!! aww.. i missed out on this. this looks really interesting and something my kids and i would like to try!